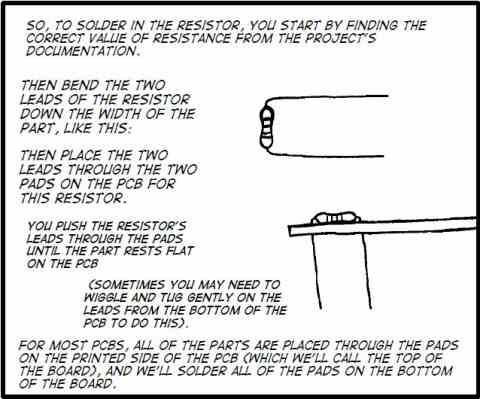 When I started my first job I had developed some bad soldering habits. 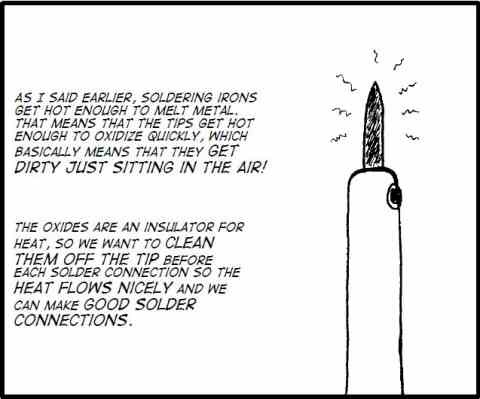 I would clean the solder off the tip of my iron by flicking it onto the floor. 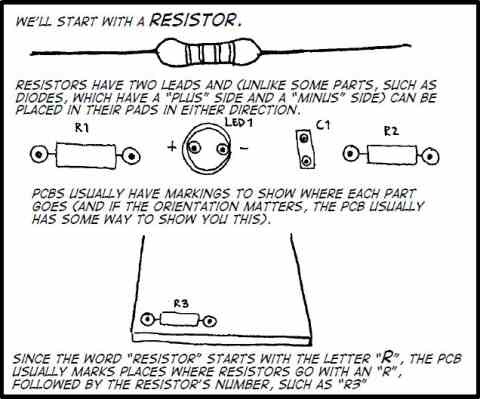 Not only was this the source of weekly arguments with my mother when she came to try and vacuum up solder beads that were welded to the carpet in my bedroom, it also got me into trouble at work. One day I was working away at the bench with my boss sitting on a stool next to me. 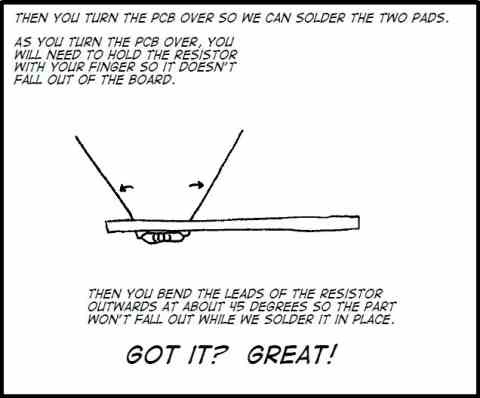 Without thinking I flicked my soldering iron down towards the floor. Unfortunately my bosses sock happened to get in the way and the next thing I know, he is hopping around the workshop clawing at his leg. Oops. 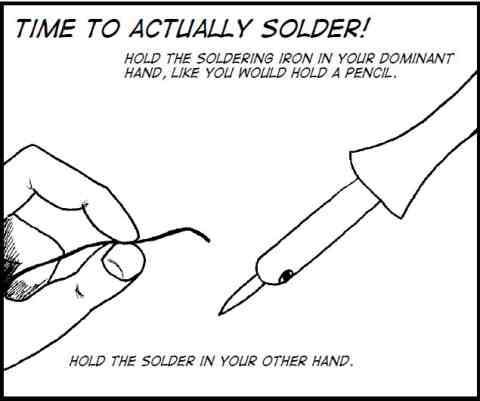 I had to review the way I did things from that point onwards so make sure that you clean your iron safely and carefully. 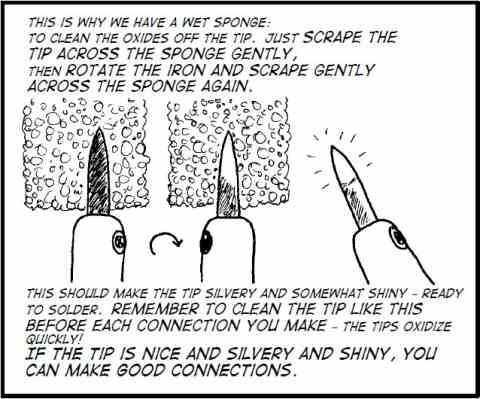 Use a damp sponge and be mindful of where the hot solder is landing.